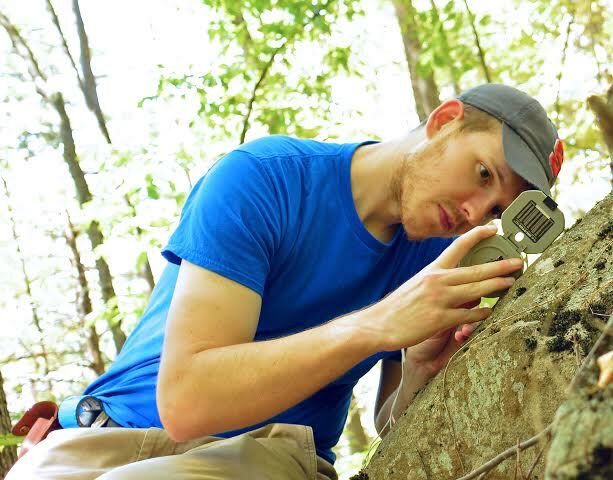 The Geological Society of Connecticut is now offering a grant program for students doing field work in Connecticut. "Investigating Pyrrhotite content in metamorphic rocks from northeastern Connecticut "
Students must be at the undergrad level (Junior or Senior) or Masters level and have already declared as a Geoscience or Environmental Science major. Students do not have to be Connecticut residents or students at a school in Connecticut but the focus of their work must be the geology of Connecticut. To be eligible, they must be GSC Members. Students must provide a project summary at the end of the project that can be printed in the newsletter. They must also provide a final technical report. Students will be required to explain how the money will be spent (or why it is needed), but a detailed budget will not be necessary. Eligible expenses can be for travel, equipment, conference expenses, photography, etc. The letter (e-mail preferred) from the faculty sponsor must arrive by the application deadline. Submission deadline was March 30, 2019 and award notification date of May 1, 2019. We may award up to 3 of $500 each annually. Applicants with questions can also contact this email.